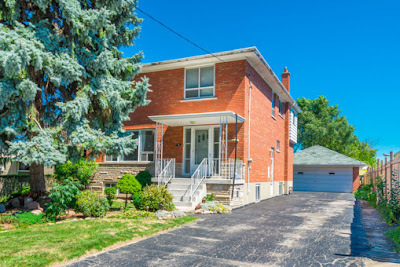 Toronto East Wexford Area Home Just Listed! The Exterior Features A Huge Lot With Private Drive & Lots Of Parking,A Double Car Brick Garage, A Lovely Yard & Gardens. Great Home For The Growing Family! Schools In Area Include Wexford C.I, Buchanan P.S., St. Kevin C.S.